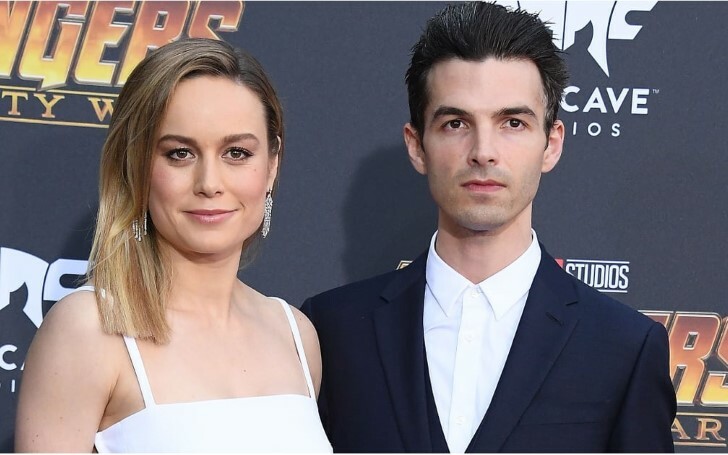 After nearly three years Marvel actress Brie Larson calls off her engagement with fiance Alex Greenwald. 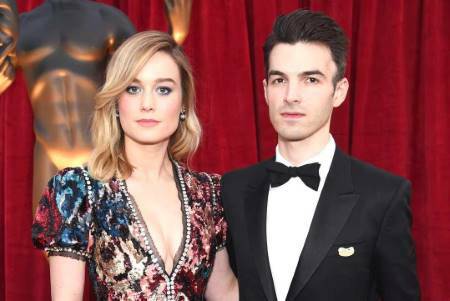 American actress Brie Larson and her musician boyfriend Alex Greenwald reportedly called off their engagement of almost three years. The decision of the couple ending their relationship comes after being together for around five years. The 29 years old actress famous for her role in Marvel movie; Captain Marvel became engaged to Greenwald in March 2016 following two years of them as a boyfriend and girlfriend. As a matter of fact, the former couple got engaged when the Phantom Planet's lead singer popped the question to Brie during their romantic vacation in Tokyo. Despite the fact that the former couple always preferred to appear less in public, the two occasionally attended red carpets together. The two used to be so in love and supportive of each other that when Larson accepted her Best Actress award at the Oscars 2016, she didn't forget to mention her 39 years old then-fiance in her speech. "My real partner, Alex Greenwald, I love you." Besides, their love became apparent on their social media. Pictures of the two celebrating festivities and wishing one another HBD can be seen on their Instagram feed. But, the sparks between the duo faded away now. "They have taken a step back from their engagement for the time being but they remain close"
Marvel superhero film Captain Marvel hits the theatre in March this year. Brie plays the role of superhero character Carol Danvers in the movie.